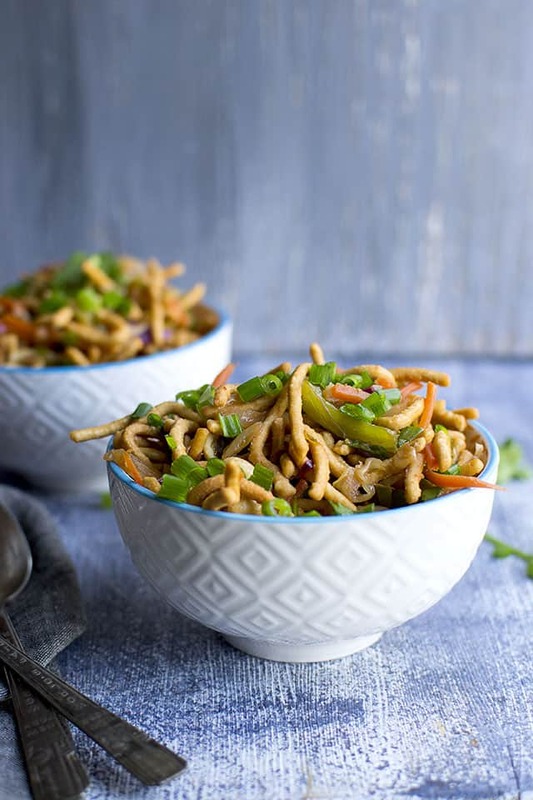 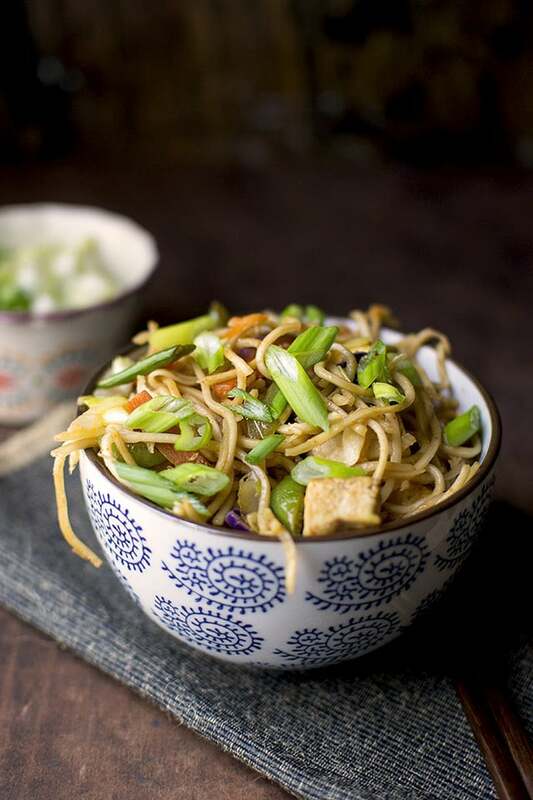 Recipe to make popular Indo-Chinese Hakka noodles with lots of vegetables and fried tofu. 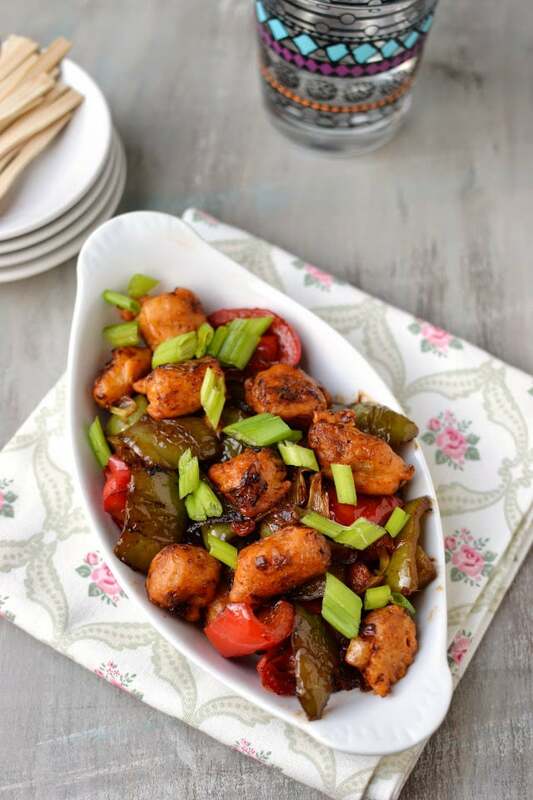 Recipe to make Low Fat Vegetable Manchurian using appe aka ableskiver pan. 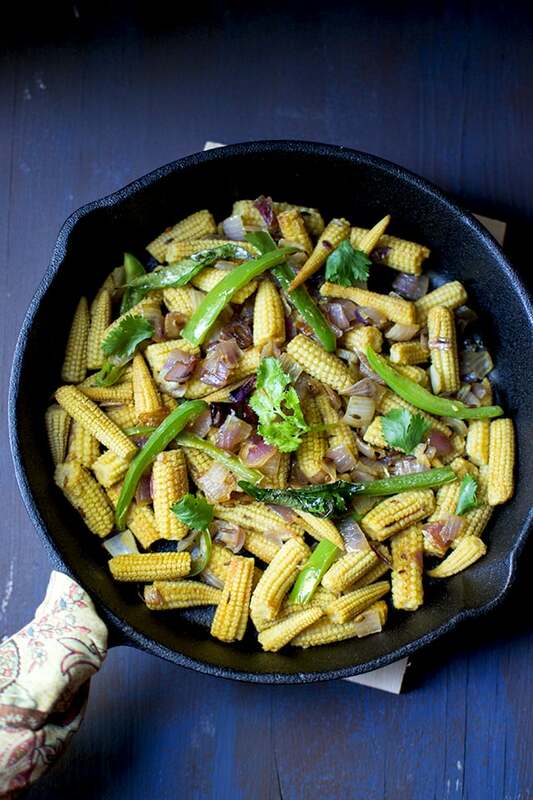 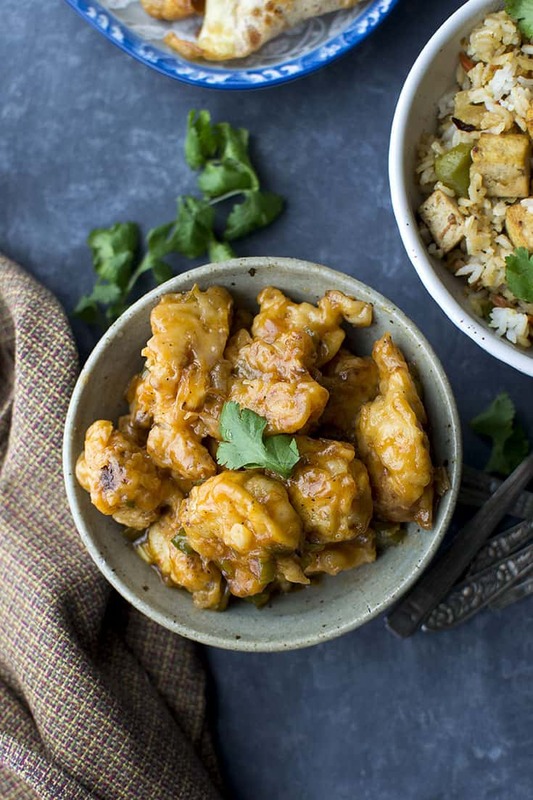 Perfect side dish to an Indo-Chinese meal.